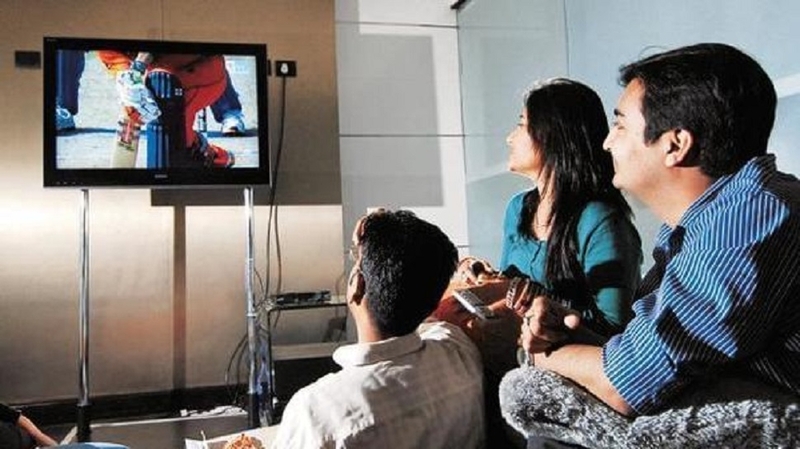 TV viewers may be able to switch their DTH or cable service providers without changing the set top box (STB) by the end of this year, according to regulator Trai’s Chairman R S Sharma. “Since last two years we have been trying to make STBs interoperable. Large part of problem has been resolved. There are some business challenges (which) remain. We are looking at this to happen by end of this year,” Sharma told reporters on Tuesday. He added that interoperability in a product should not come as an “after thought” but should be in place at the product planning stage itself. “Open systems are going to be the future. Entire back-end of Aadhaar has been developed on open source software except biometric de-duplication system,” Sharma said. The Telecom Regulatory Authority of India (Trai) chairman released a study on open ecosystem for devices in India, prepared by the Indian Cellular and Electronics Association (ICEA) and consultant firm KPMG, which showed that 89 per cent of mobile phones in the country work on open source operating systems. Sharma cited interoperability as one of the key factors behind the success of the Indian mobile phone industry where no subscriber is required to buy a new phone if he wants to change his service provider. “Many apps / services are being accessed primarily on smartphones now. Prevalence of the Open OS has also facilitated smartphones supporting multi-lingual capabilities and also led to the enhancement of the Skill India program by the government,” ICEA Chairman Pankaj Mohindroo said. The report found that Open OS mobile operating systems have expanded the smartphone market in India by reducing barriers to entry. According to the study, smartphones sold in India increased from 2 million units in 2009-10 to 117 million units in 2017-18, corresponding with the increase in smartphone makers from seven in 2009 to around 80 in 2018. India overtook the US to become the second largest mobile phone market in the world in terms of number of units, with the Indian smartphone market growing at a compound annual growth rate of 37 per cent (in value terms) to reach Rs 1.43 lakh crore in 2017. “Manufacturing of Open OS based handsets is estimated to have created around 550 thousand jobs in India from 2014-2018,” the report said.